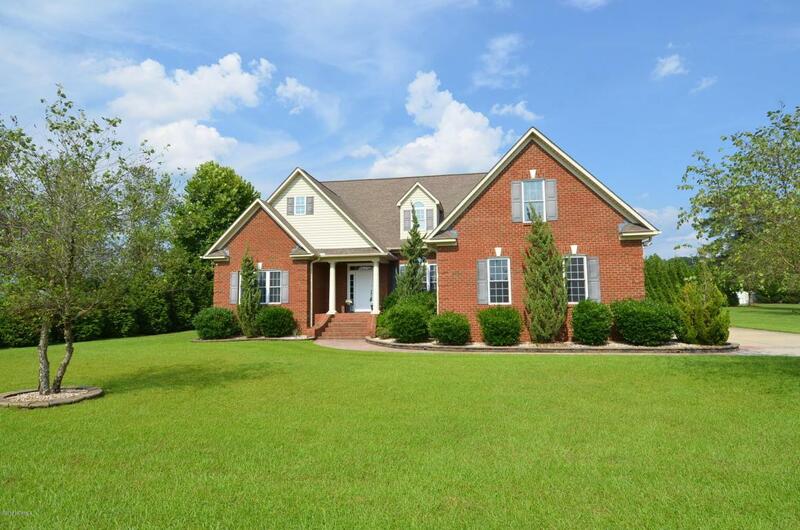 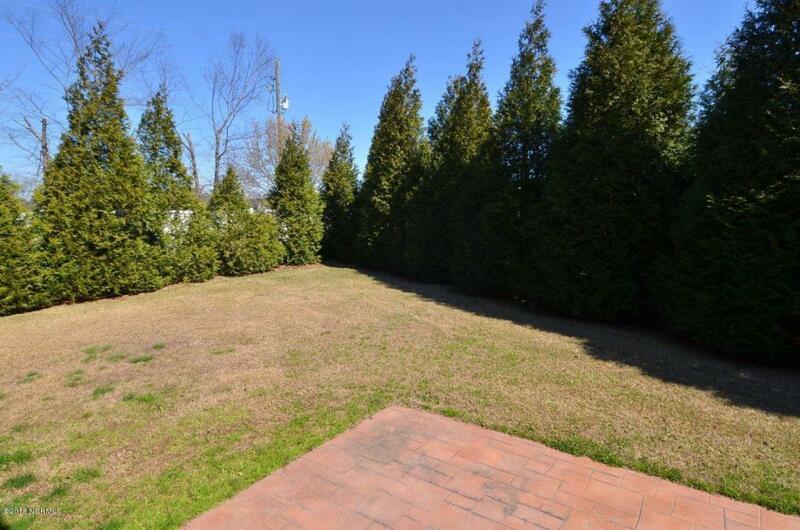 A tremendous amount of space on a .76 acre lot! 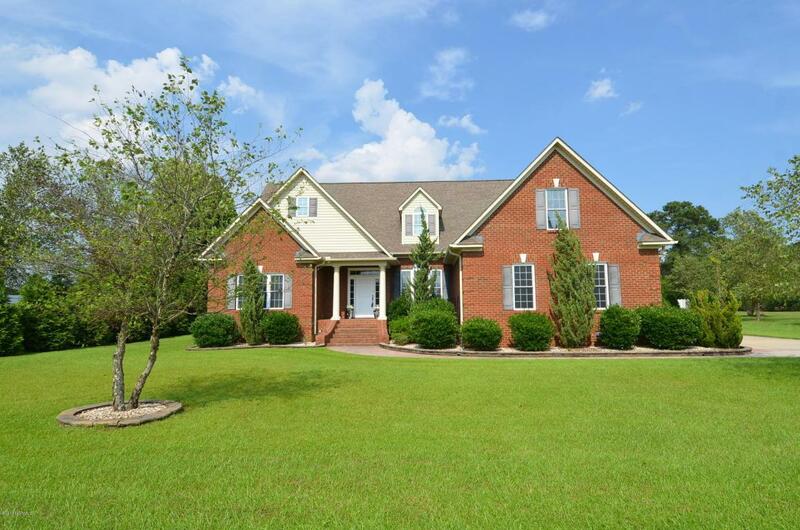 No City taxes and in desirable Wintergreen, Hope DH Conley Schools. 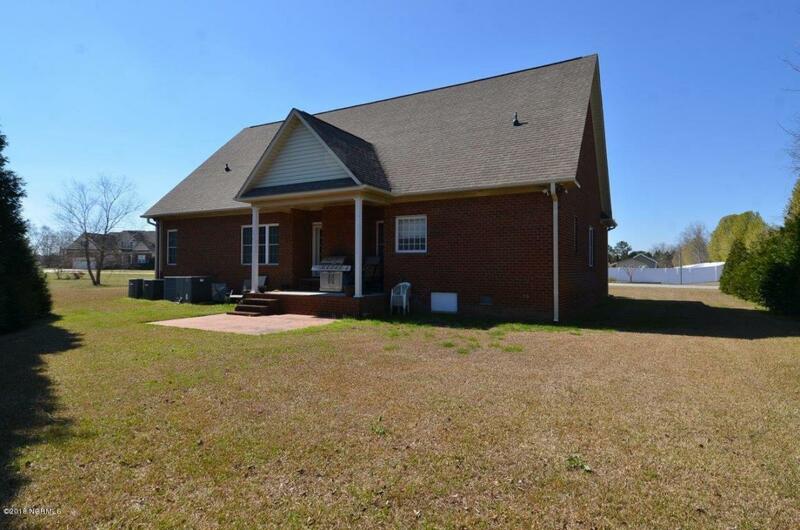 Offering 3 bedrooms on the 1st floor, 3 full baths, office, formal dining, large family room, large bonus, additional freshly finished space for theater room and recreation room, inviting kitchen with eat in breakfast area overlooking the private back yard.